Both Trek and Specialized have recently released new budget minded XC race bikes. These bikes are hardtails than retail for under $2000 (with the exception of the Procaliber 8). All of these bikes would make a great choice as your first race bike. Today we’re going to take a look at the spec sheets and try to determine, on paper at least, which bike is the best value. Check out the table at the bottom to compare all of the specs for yourself! Both the Specialized and the Trek are 29ers in most sizes. The Trek does come with the option of 27.5 wheels in its smallest size. 29ers are the standard for XC racing today, so anything else would be unexpected. In regards to the frames themselves the Specialized features a D’Aluisio Smartweld M5 welded frame. While those welds may be fancy the Trek arguably has more tricks up it’s sleeve in regards to frame construction with its IsoSpeed decoupler that allows the seattube to rotate independently from the toptube. This feature, borrowed from Trek’s higher end hardtails, should provide greater compliance and a smoother ride. Both bikes feature boost spacing and internal cable routing, while the Procaliber adds internal dropper post routing and a larger 31.6mm seat tube which opens up many more dropper post options than the Chisel’s 27.2mm post. 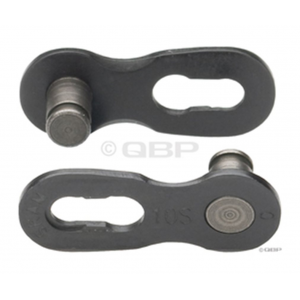 The Chisel however does have a leg up with a more reliable and easy to maintain threaded bottom bracket. In my personal opinion the Specialize Chisel Expert offers the best drivetrain with its combination of SRAM GX and NX components. All of the other bikes feature lower end Shimano 2x groupsets. While some still love their 2x drivetrains, I think most beginning racers / riders are much better served with a 1x setup. The simplicity of only having one shifter to manage allows the rider to focus on handling the bike instead of operating the transmission. In regards to front suspension the Chisel Expert and the Procaliber 8 both offer a RockShox Reba RL. However the Chisel retails for $350 less and offers an arguably superior drive train as well. All in all, unless the IsoSpeed decoupler is a feature you are looking for the Chisel Expert seems to be the best value of these 4 bikes. It checks all the boxes of a modern XC hardtail at a price that is hard to beat. I don’t understand this review? 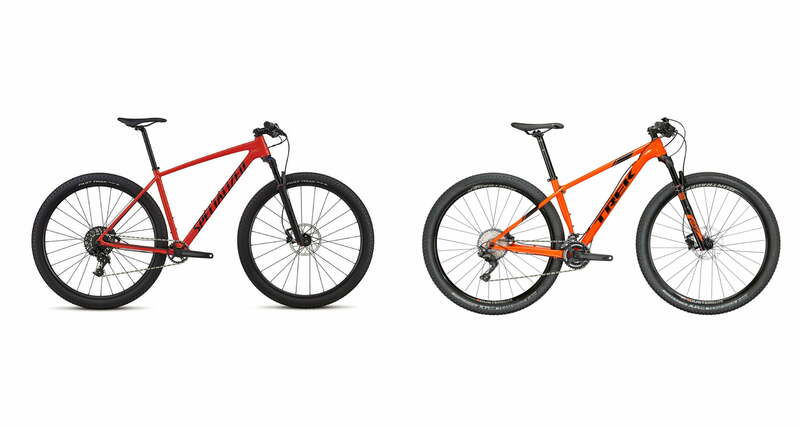 It says Chisel Vs Superfly (a very suitable comparison as they are similar bikes), but instead talks about the Trek Pro Caliber (not a suitable comparison to the Chisel, as it has a fancy frame feature). ??? Hey, sorry about that. Not sure how we got the wrong name in the title. As far as I can see on their site, I don’t think Trek is making a Superfly anymore. Hello. I’m looking for a new bike and I’m between Chisel Expert 2x and Procaliber 9,6 (carbon frame). Can you help me? If this is going to be an xc race bike I’d go with the carbon Procaliber. That’s a better frame for racing at the end of the day.